Life can lead to bankruptcy. People fall on hard times whether it’s through the loss of a job, unexpected medical debt, small business debt, credit card debt, student loan debt, payday loans, or infinite other circumstances. The decision to file for bankruptcy should not be taken lightly. 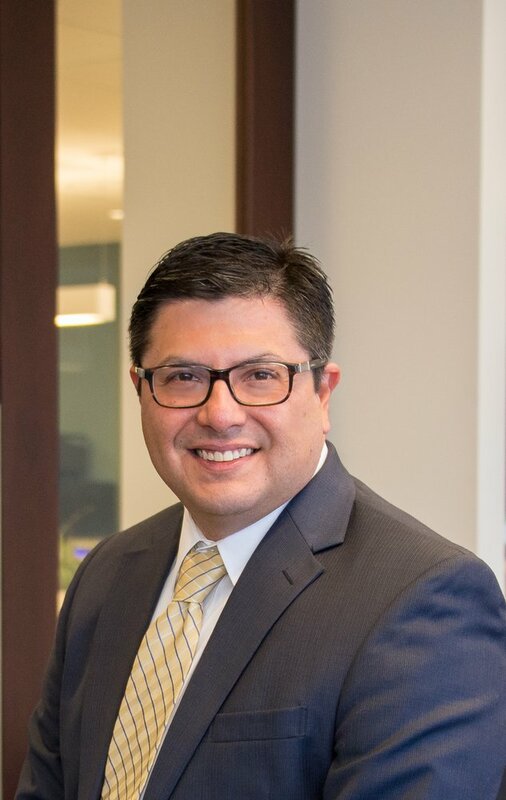 Call San Diego bankruptcy attorney Daniel Gamez at 858-217-5051 for a free consultation to discuss your debt relief options. Daniel can review your personal situation and help determine if a debt settlement or declaring bankruptcy is the right choice for you. A debt settlement occurs when the debtor negotiates with their lender to reduce the total amount of your debt that you will need to pay back. Why would a lender agree to a debt settlement? If you can no longer pay your debt, the lender would rather you give them something rather than declare bankruptcy and give them nothing. View our video to find out some questions you may have about filing for bankruptcy. For some, a Chapter 7 Bankruptcy (your debts are completely eliminated) is the best debt relief option. In other cases, a Chapter 13 Bankruptcy is a better option. Chapter 13 allows you to eliminate your debts for a smaller percentage than you owe and even allows you to strip a lien from your property if the fair market value is less than what is owed. Many consumers can’t qualify for a Chapter 7 Bankruptcy. And a Chapter 13 Bankruptcy often results in you paying up to 80% back to your unsecured creditors. Yes. First and foremost, bankruptcy gives you a fresh financial start, other than the damage to your credit. With a Chapter 13 bankruptcy you may be able to stop foreclosure on your house or repossession on your car. The harassing phone calls from debt collectors and wage garnishment will stop and your debts will be gone. Depending on what kind of bankruptcy you file and your financial responsibility after you file, your credit score will suffer for 6-10 years. This could affect your ability to make large purchases in the future, such as a house or car. Also, depending on what kind of bankruptcy you file, you could lose certain assets that could be ceased to satisfy your outstanding debt. Get help filing for bankruptcy at The Gamez Law Firm specializing in Chapter 7 and 13 bankruptcy and debt settlement. Schedule a free consultation today to learn your debt relief options.